a purpose built, classic analog recording studio. 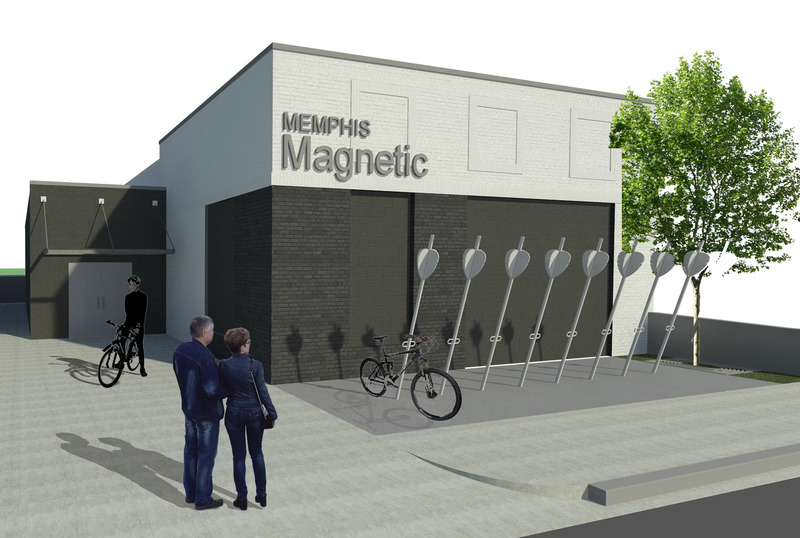 Memphis Magnetic Recording Co. is a purpose built vintage analog recording studio designed for engineer/producer Scott McEwen by Suffolk Studio Design. 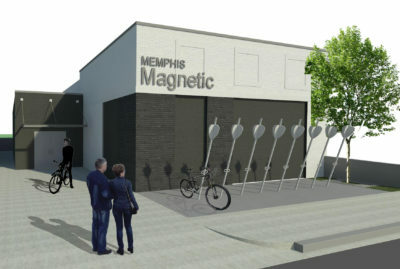 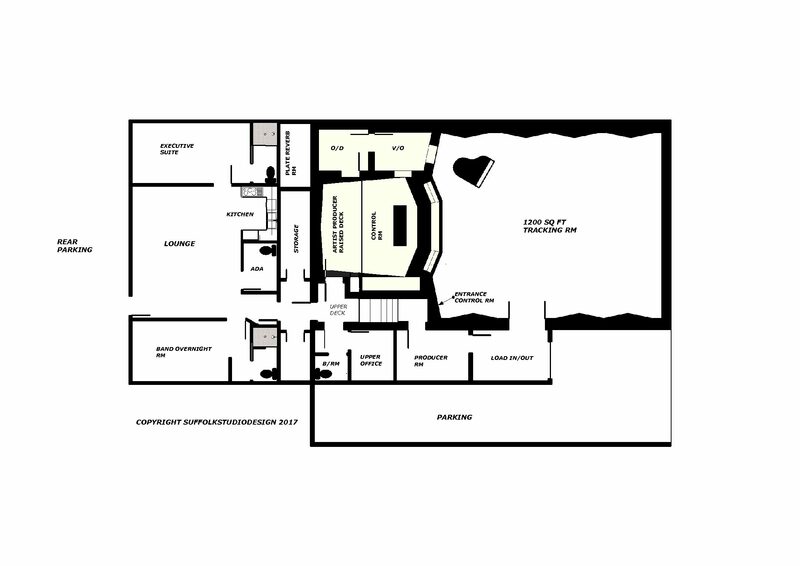 Memphis Magnetic Recording is a world class recording studio located in Memphis, Tennessee. The studio is “analog-centric” and boasts a wide variety of vintage gear and is committed to delivering an authentic analog sound and experience. 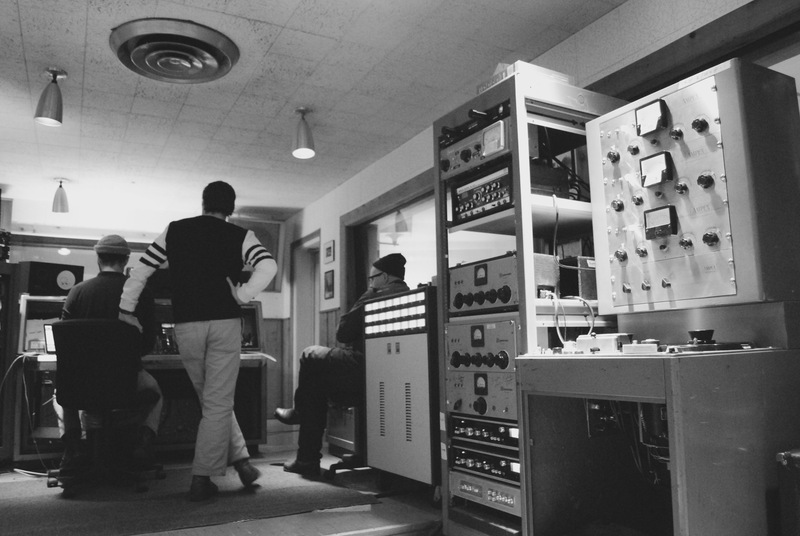 See our gear, and read more about why Memphis Magnetic Recording is right for you. 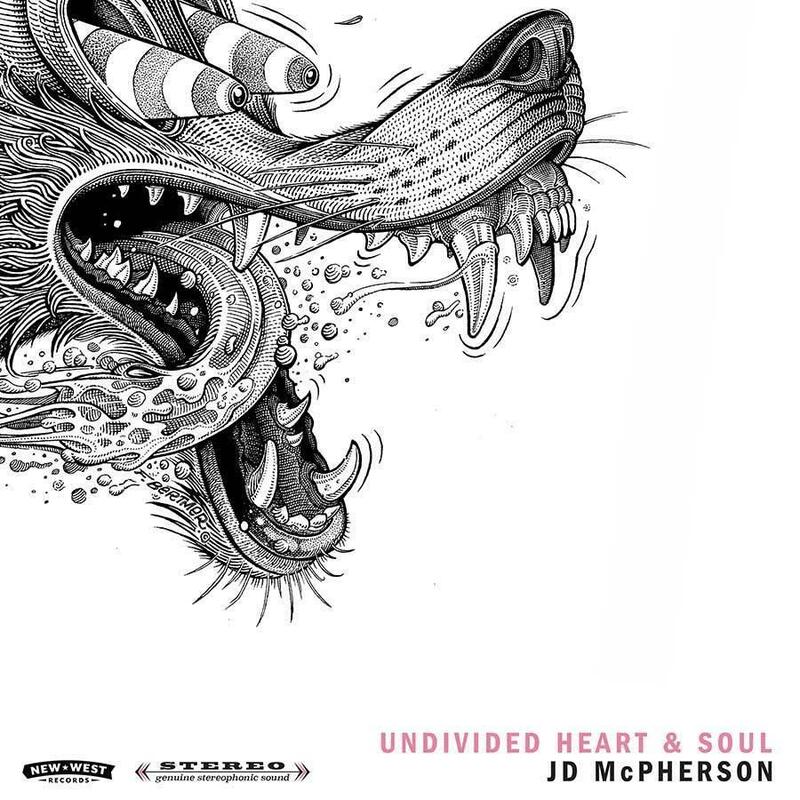 JD McPherson's "Undivided Heart & Soul" hits stores today 10.6.2017. 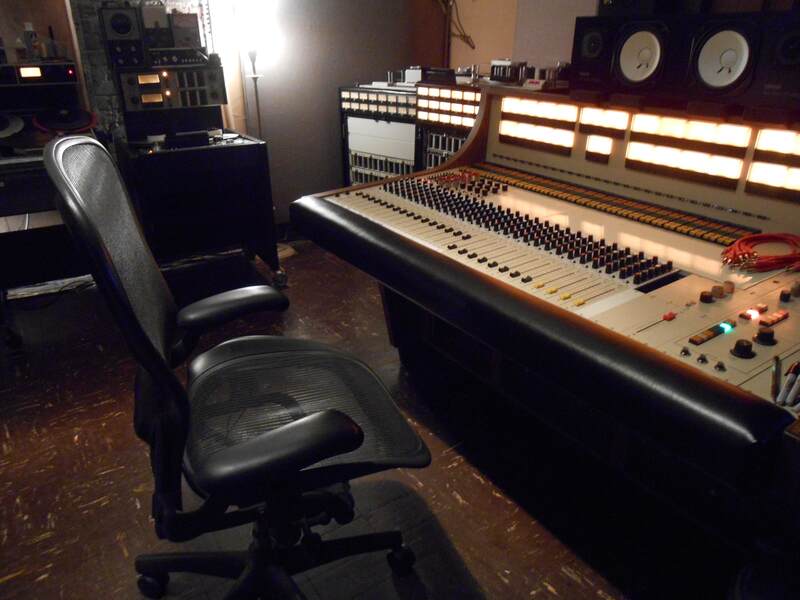 Memphis Magnetic founder, Scott McEwen was super stoked to be the chief engineer on this album. 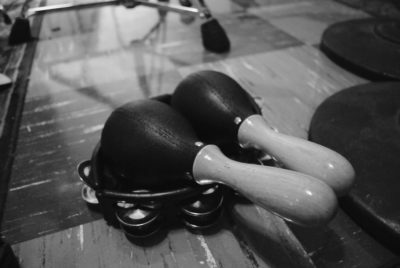 As I write this (10.6.2017), the first single off this album "Lucky Penny" is charting at #1 on Americana radio for it's second week in a row! Just want to add that as of (10.20.2017) the first single off this record is still charting on Americana radio at #1 As of (10.20.2017) this is album is charting at #3 on the Billboard Chart as well!